Welcome to our special 250th episode of The Daily Shoah! In this episode we realize why "Sven not so much" is a bad meme, as Mike attempts to take over the audio production of the show while Sven is sick with the flu. Filling in on the Death Panel are D'Marcus Liebowitz, Azzmador and Horatio. 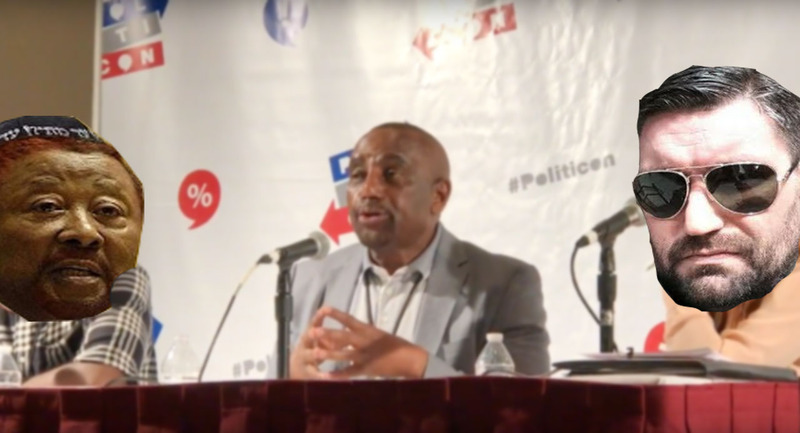 The Rev Jesse Lee Peterson joins for the first hour to give the death panel a lesson in what love is. In the second hour we discuss anti-whiteness, the holocaust narrative and end the show with a Richard Spencer impression contest. Also featuring the Merchant Minute.